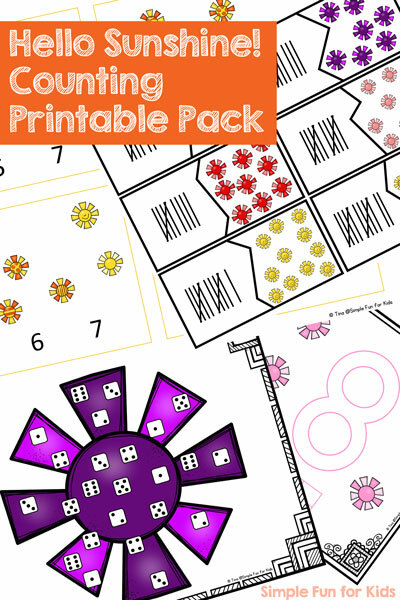 This VIP Early Bird that my VIP members have been downloading for a few weeks already is finally coming to the free site after the end of my 7 Days of Pumpkin Printables for Kids series: Donut Counting Mini Folding Book! Free PDF file (see below). 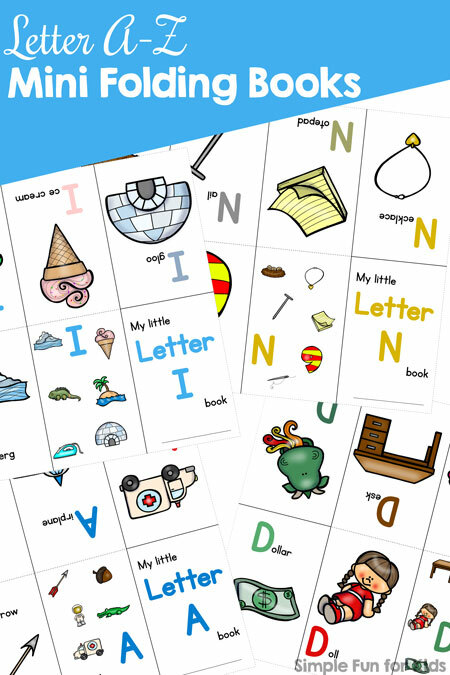 The page turns into a mini folding book with minimal cutting and no gluing or stapling. The finished book has a title page, a back cover page that shows number 7, and six inside pages that cover numbers 1 through 6. 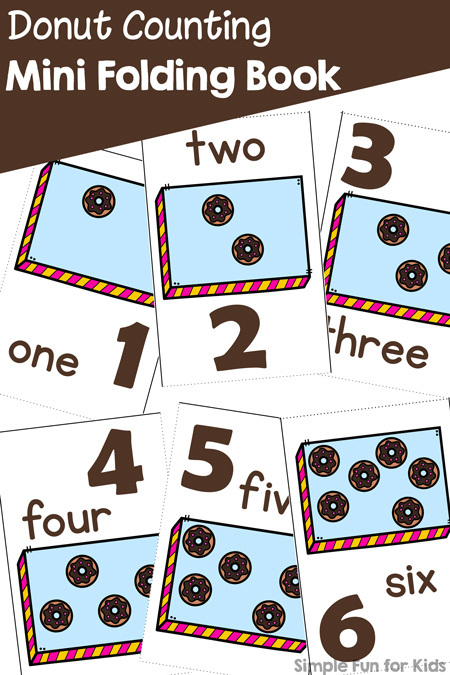 For each number, there’s a donut box with the matching number of donuts inside, the numeral, and the number word on the page. 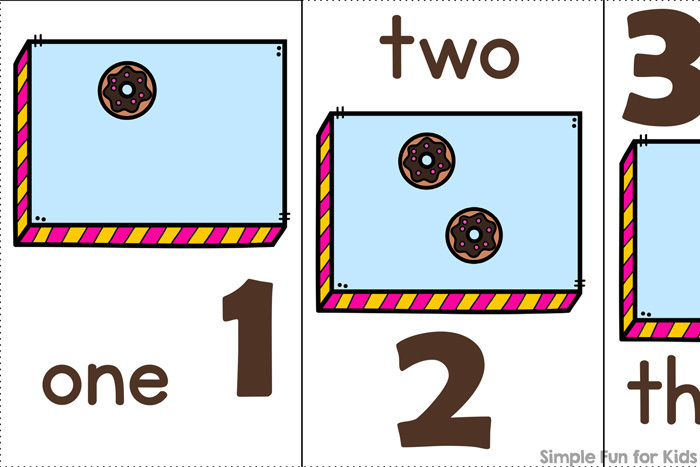 Download your Donut Counting Mini Folding Book! Or click here to see this page on my membership site (check out the VIP exclusive content!) and become a VIP member today!